In most collegiate sports, an extended layoff for three weeks in the middle of a season is abnormal — but then again, golf is golf. 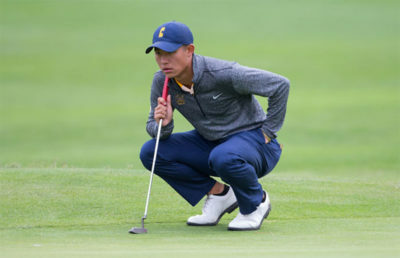 For most, including the Cal men’s golf team, a layoff of this length can have one of two outcomes. It can either cause the Bears to play poorly because of rust, or it can serve as a timely restart after a slow start. As the team begins the 15th annual Alister Mackenzie Invitational, Cal will be hoping that it’s the latter. On Monday and Tuesday, the Bears will look to jump-start their season at their home tournament, which they have historically dominated. 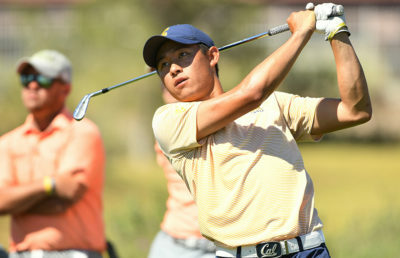 The field will be much weaker than its previous two tournaments, the Carpet Capital Collegiate Tournament and the OFCC/Fighting Illini Invitational, which should help to return Cal to its winning ways. With No. 25 Saint Mary’s as the only ranked team in the competition, the Bears have every chance to perform well and win the competition. “It’s very exciting to host your own tournament, especially when you have home crowds and parents coming in to watch,” said Cal head coach Walter Chun. In last year’s competition, the Bears finished in a tie for eighth. 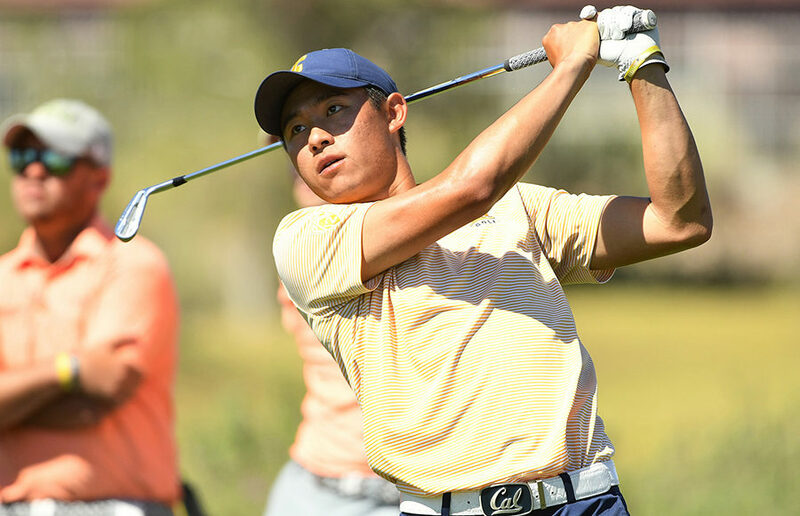 While this wasn’t the result they were looking for, junior Collin Morikawa was unsurprisingly a bright spot, turning in an impressive third-place finish, shooting 199 (-14). This time around, Chun will be looking at the rest of the team to step up and play an important role behind Morikawa. Something interesting to watch in this tournament is whether Cal can put together two solid rounds in a row. While the team has looked really good at times, it has been unable to put together a complete performance over multiple rounds. For the Bears to have a chance to compete, this is something that they must do. The Bears’ biggest advantage entering this tournament will be their familiarity with the golf course. In a game in which hitting the ball straight is hard enough, having to adjust to different golf courses can present a major challenge to golf players. The fact that the Bears knows the ins and outs of this golf course will be invaluable in turning in a strong performance. If there is an opportunity for the Bears to kickstart their season, this is the one. With a very winnable tournament in front of them, the team must remain focused on hitting good golf shots and not making mental errors. If they can do this, they stand a good chance to come out on top and restart their season after a slow start.